It’s E.J. Whitten Foundation race night so head trackside and support this great cause and help us raise plenty of money for men’s health. With eight quality races headlined by the Group 3 Typhoon Tracy Stakes and Heat 14 of the Ladbrokes 55 Second Challenge, come and enjoy all of the action along with live beer garden entertainment, food trucks and kid’s activities! The best way to get up close with all the racing action from the main lawn and Beer Garden. 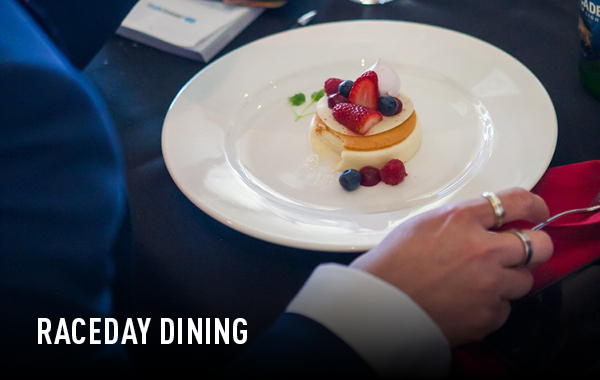 Enjoy raceday hospitality in one of our fine restaurants with views that have food to match. Grab yourself a Value Pack and sort out your racecourse admission, three beverages and a food voucher. 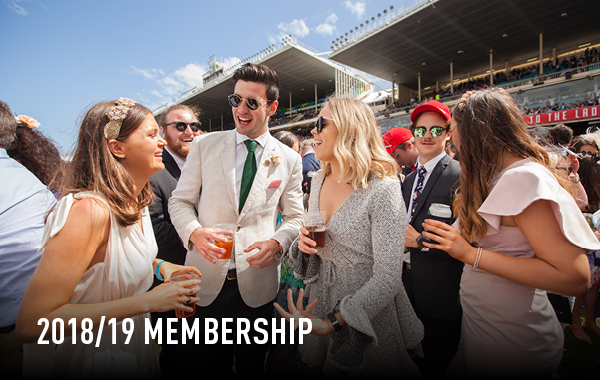 Enjoy a Summer of racing and exclusive Member benefits at The Valley. The Committee Room function will include guest speakers and auction items and plenty of fun on and off the track! First run in 2011, the Typhoon Tracy Stakes is named in honour of the eleven time winner and former Australian Horse of the Year. Nobody is leaving hungry with a range of Melbourne's best street cuisine to choose from on course. Michael Paynter will be live and loud with your favourite tunes in between races. We'll have face painters trackside so your kids can get into the spirit. Bring the kids along for a host of interactive games on the North Hill. 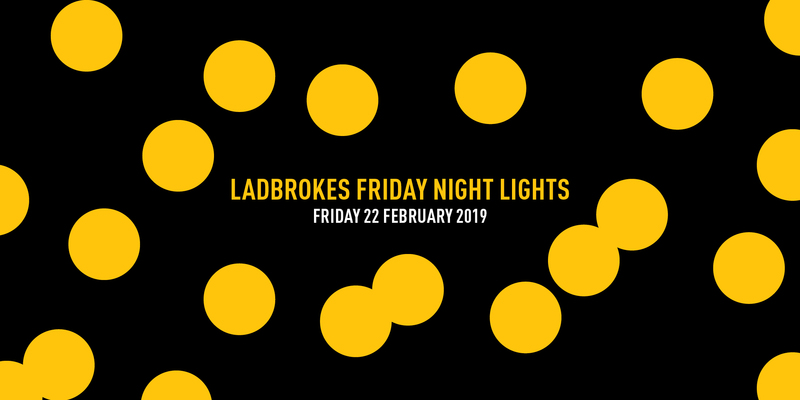 why not visit the ladbrokes lounge? If you're a Ladbrokes member, come visit The Valley's newest home for any sports lover overlooking all the racetrack action. 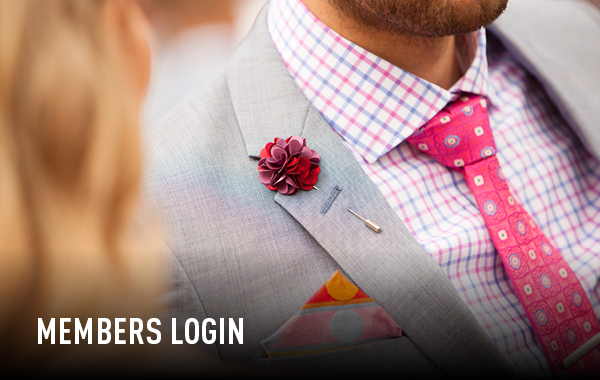 Visit the Merchandise Store and check out the latest range of Ladbrokes Cox Plate Carnival and Winx wear. Simply register at the Information Booth and show your keys and you will receive FREE soft drink all night long. 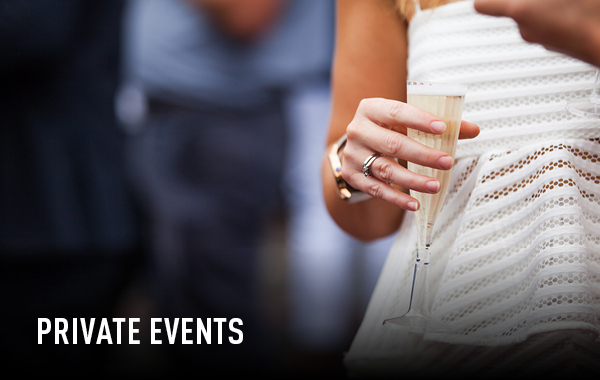 Experience the excitement from the heart of the action and soak up the all that is good about Friday night racing, live music and great company from your own private suite! *Concession - Centrelink Pensioner Card and Tertiary Student Campus ID Card only. (TPI card holders are admitted free). Car - The Centre Car Park is located in the centre of the race track. Entry is from Dean Street or Wilson Street near the freeway via gates 6 or 7. Members' parking via Gate 1 on McPherson St. Public can enter the centre parking via Wilson St Gate 7. Train - Craigieburn line from Flinders St Station, stops at Moonee Ponds. MVRC is a 10 minute walk down Puckle Street. Tram - No.59 tram from Elizabeth St arrives directly at Moonee Ponds junction. MVRC main entrance is a 200m walk. Taxis - Taxis can be located after the races on McPherson Street. There is also a designated Taxi rank on the corner of Mt Alexander Road and Pascoe Vale Road. Relaxed: Gentlemen (including children 13 & over) are required to wear a collared shirt (polo shirts not permitted) with tailored trousers or chinos. No tie is required, and suit coat, sports coat or blazer is optional. Dress shoes or leather boat shoes must be worn. Not Permitted: Any variation of runner including joggers, sandals, thongs or any dilapidated footwear. Denim and denim-look clothing, jeans, jodhpurs, shorts, shirts without a collar, polo shirts, parkas, windbreakers, tracksuits, jackets including bomber jackets, duffle coats, untailored leather jackets, peaked caps, beanies, pullovers or cardigans without a jacket, sporting guernseys. 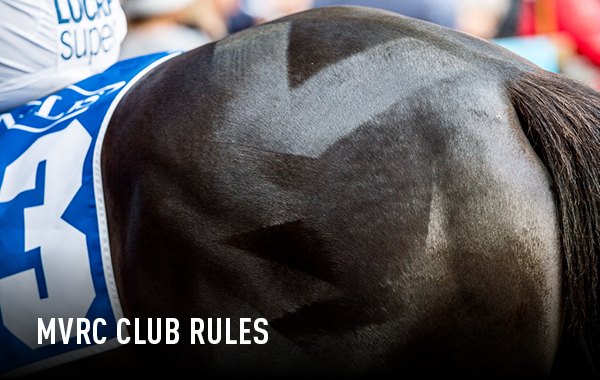 MVRC is a progressive club and has adapted it’s dress code to suit current fashion trends. Ladies are expected to maintain a suitable standard of dress in keeping with the distinction of the Members’ Reserve.